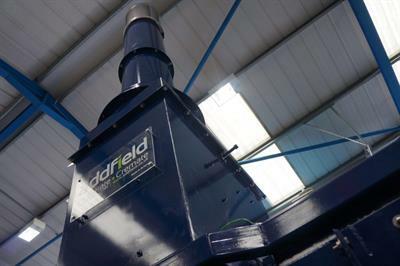 Addfield - Thunder 500 - Aquaculture Incinerators - Thunder Series - Aquaculture Waste Incinerator (500Kg) by Addfield Environmental Systems Ltd. 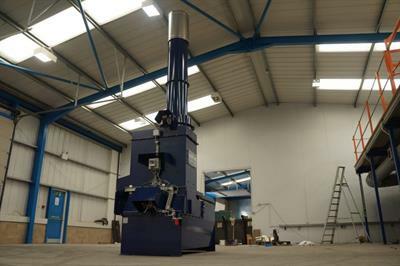 The Thunder 500 with a load capacity up to 500kg is to date of the most advanced models of Incinerator for fish waste disposal. It has been designed in synergy with experienced professionals inside the Aquaculture industry, the result means it meets and exceeds with all the industry requirements, robustness, weather tolerant, friendly usability and optimum burning of waste. The Thunder 500 withstands the harshest of environments, due to it’s outstanding build quality from non corrosive material, and its small foot print, it is ideal for both land and barge use. Raised burners, direct firing flames and a sloped refractory floor feed the waste into the flames that cut through it whilst a natural load line prevents overfilling the incinerator. 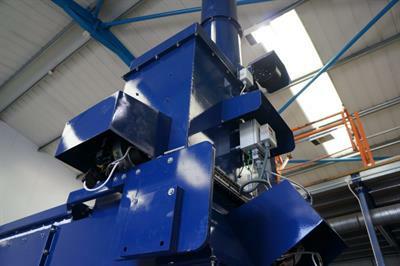 Agricultural incinerators, suitable for the disposal of animal by-products. Carcasses such as abattoir waste, cattle, sheep, pigs, sow, poultry and more. 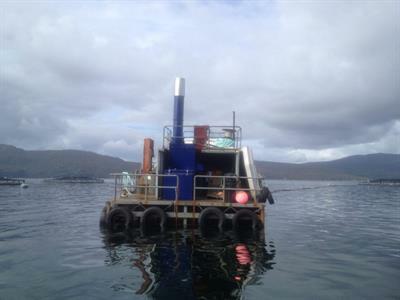 No reviews were found for Addfield - Model Thunder 500 - Aquaculture Waste Incinerator (500Kg). Be the first to review!